This is an excerpt. Read the rest of this story at Fox News. Ok, now when are they going to fire her and her boss with her? I agree. What good is it, to let us know WHO WAS at fault for making that unlawful order, IF NOTHING IS GOING TO HAPPEN? Congratulations Jordan- you helped the shooter. Without your inept leadership-those crisis actors wouldn’t have gigs. Good job! 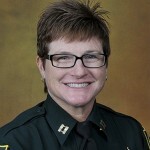 Jan Jordan, another rocket scientist like her boss, Scott Israel. Oh, are you clowns in the Sheriffs department going to get sued and rightfully so. The sheriffs department knew for years the perpetrator was a problem and then these idiots do not go into the school to neutralize the perpetrator. What a disgrace. What is the use of having a police department like the Broward County Police Department? They are worthless and politically correct and this cost lives, people were wounded and it destroyed families, because of their loss. They bloody well SHOULD BE sued, both as Separate individuals, AND AS the police dept as a whole. I wonder what the “NOW Gang’s” reaction will be when calls are made for her firing? I say lock the Captain and the Sherriff in a room with the parents/ families that lost loved ones. Give ’em an hour and see who comes out. I know what I would do, without question or reservation. Howl’s of horror that we would dare call for her resignation. This sounds like a city versus county jurisdictional dispute to me. As in don’t step on the toes of the local PD, Coral Springs City Police Department. Let them handle the problem happening within their district. Does it seem that way to you? Perhaps to some degree. I think it was actually cowardice of leadership. Similar to Obama stonewalling for months before ok’ing taking out Bin Laden. Even then, he left himself room to blame the admiral in charge if it didn’t succeed. So the cowardice sounds like it might have been on the part of the sheriff’s office leadership rather than those four deputies. This makes more sense to me. I wouldn’t think that all four deputies on site were cowards. A VP of sales that I worked with in my previous job told me that when the story doesn’t make sense, that story isn’t true. I have found that to be true. The first units on the scene have to take action. No amount of BS. Can justify the inaction of the first units on the scene when kids are bleeding to death inside, including the coward assigned to the school. Do firefighters wait outside of a burning building awaiting orders from headquarters or do they enter the fire knowing despite the danger that’s their job. Then I see the photo of that fearless commander and the inaction finally makes sense. GEo. Whether they chose not going in, or were dunces for obeying an order NOT to go in, they were still cowards imo..
Total lapse of judgment cost the lives of 17 individuals, and unknown injuries which begs the question, how did this officer reach the rank of Captain and CO of the watch? 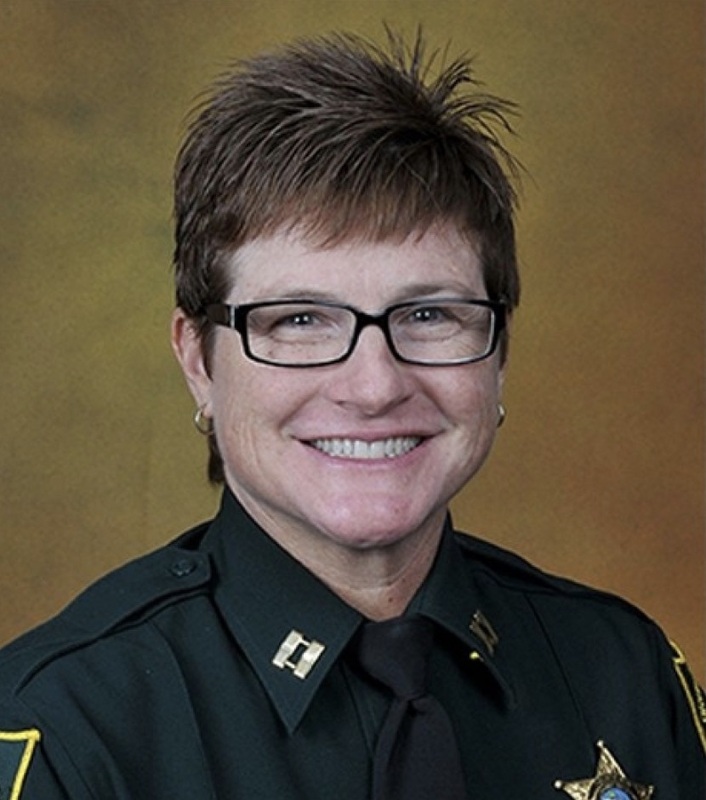 Clearly the Broward County Sheriff’s office is populated by inept leadership. I am not sure it was a lapse of judgement, and NOT the Sheriff’s willful hatred and anti-gun agenda that fueled his and his Captain’s judgement..